Welcome back! I love this time of year! I hope you are returning feeling rejuvenated and ready to tackle the second semester. This is the perfect time to reflect on how your first semester went. Instead of a resolution, I like to guide my reflection with these questions. 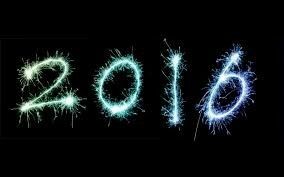 What should I start doing in 2016? What should I stop doing? What should I keep doing? 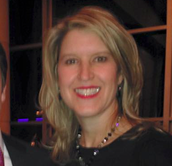 I also love this blog by Dr. Justin Tarte. He recommends some great reflection questions as you embark on a new year! This is also a great time to "reset" your class. We all know that our students can get lax in the routines and procedures that you set at the beginning of the year so January is the time to make sure they remember these routines and that you are holding them accountable for your expectations. Math is all around us! I follow Brian (@bstockus) on twitter and he started a three part series on finding math all around us. Check out his blog here! The theme is Halloween, but you could definitely substitute winter items for this month! 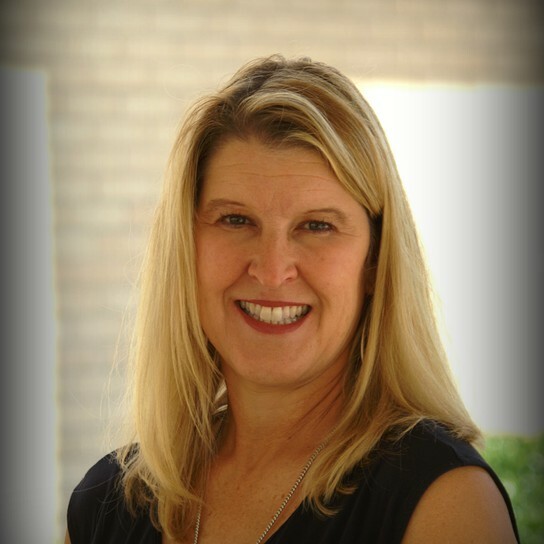 Another great blog recommended by my friend and colleague Sharon Gardner is "Educational Technology and Mobile Learning." 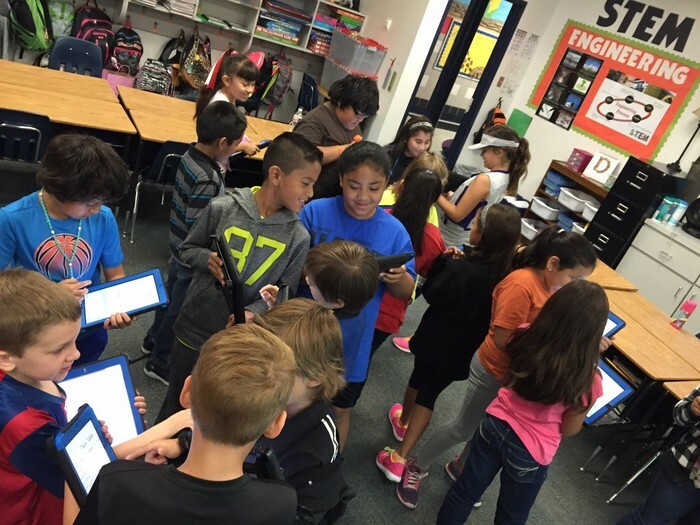 Here is one of the latest on integrating Google classroom into your math world. Check it out here! Do you ever get a song stuck in your head? I know from experience that songs can help us remember things. I used songs all the time in Kindergarten to teach words, concepts, and ideas. All kids love music. 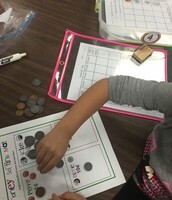 Check out this great blog by Brittany Chapman at BES for teaching properties of multiplication. 4th graders love this song to help them remember this concept! 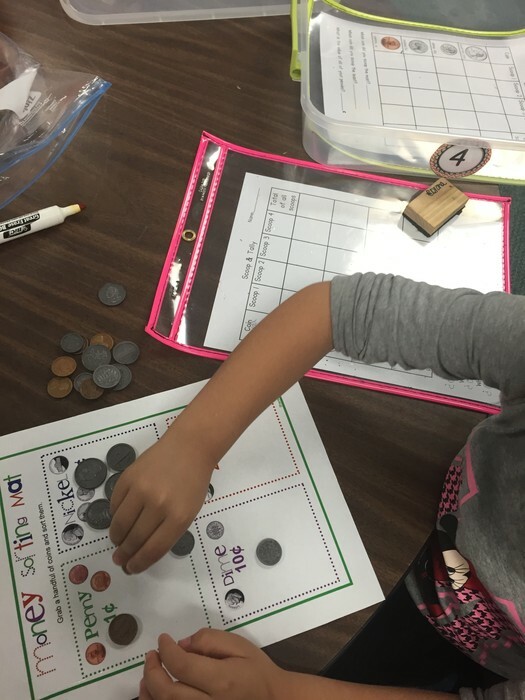 Kindergarteners in Ms. Corona's class at TES are exploring with money in their Financial Literacy Unit. 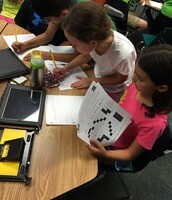 Cannon 3rd graders are gathering data for graphing in Ms. Donaldson's class! 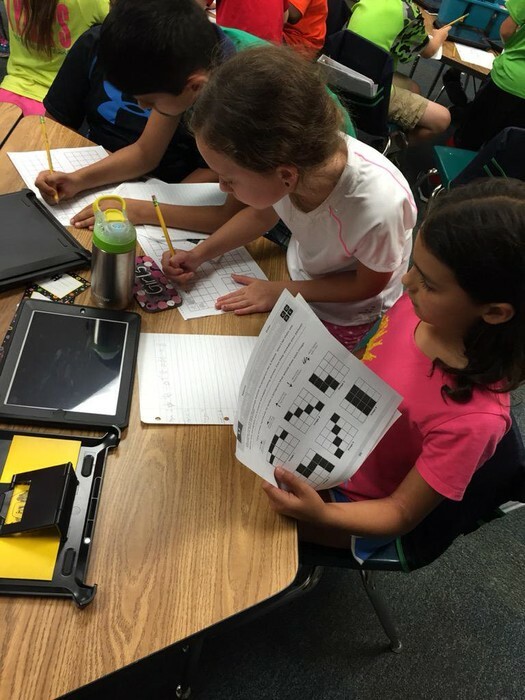 Students in Ms. Hayes class at Glenhope are coding in math! 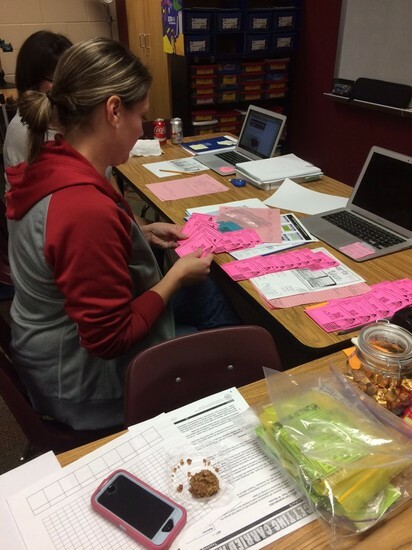 Teachers at Colleyville Elementary collaborate and share ideas for math in their PLC! I had the pleasure of attending and presenting at the National Learning Forward Conference in Washington D.C. this past December. While it is impossible to share everything I learned with all of you, I would like to pass on a few nuggets that are applicable to teaching and facilitating a 21st century classroom. I left this conference with a stronger knowledge base about the effects of verbal and non-verbal communication. Do you know that our brains pay attention to the sound and pacing of voice as well as gestures and pauses? There are two types of voices that teachers use on a daily basis with students and even parents-credible and approachable. Do you know when to use each one? If you are overly approachable, you can lose credibility and if you are too credible, you may lose relationship. There are proven ways to inflect, use non-verbals, and gestures to communicate with your audience. A great strategy to help your students pay attention to directions, and help them remember steps is to use a visual paragraph. Many of you probably do these things, but by knowing the "why" behind it and when to use each strategy, you can become more intentional with your communication and increase your effectiveness as the leader of your classroom. If you are interested in learning more, ask your Liaison to put in a ticket and I can come to a PLC or after school session to share more. We are wrapping up our book study over Math Sense this month! If you are part of this book study, you should have gotten the Eduphoria link to register for our final get together. Even if you did not get to join our twitter chat or hangout, it is important for you to attend this final session. We need all participants to join us. If you did not participate and still wish to check out the book, send me an email and I can get you a copy to read this spring. Stay tuned...plans are being made for some exciting Math PD this summer and a possible new book study for next year!